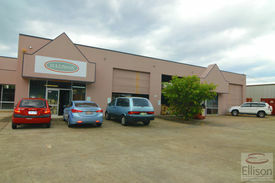 98 Commercial Real Estate & Properties in Slacks Creek are listed in 6 categories. 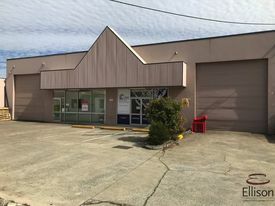 We have 64 Industrial Warehouses Sale & Lease , 13 OfficesSale & Lease , 13 Other Commercial PropertiesSale & Lease , 12 Retail ShopsSale & Lease , 3 ShowroomsSale & Lease and 2 Development LandsSale & Lease . 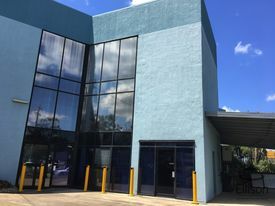 Excellent truck access & room for container drop & unloading 601 SQM ground floor area plus an extra mezzanine level 3 front roller doors plus 2 rear ventilation doors Three phase power Easy access off the Pacific Motorway service road Access to the Pacific Motorway in established area Bonus 285 SQM mezzanine storage Outgoings $24.42/SQM Available immediately For more information please contact Brian Manne and Charlie Manne. Approximate If Applicable. 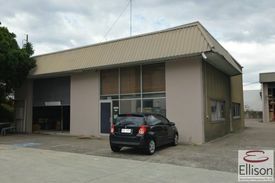 746 SQM freestander 170 SQM warehouse with 3 phase power and wide roller door 576 SQM office over 3 levels Includes basement of 70 SQM can be leased separate Ground floor has basins and sealed floors in most offices Fully ducted air conditioning, server rack, 2 kitchenettes and toilets on both levels 3 levels with secure parking and 2 entrances First floor mix of open plan and individual offices Ideal for laboratory/research/etc 10 car spaces most under cover Only $95/SQM plus GST and outgoings Corner location with quick access off service road Established Industrial/Commercial area close to M1 Long or short term leases available For more information please contact Brian Manne or Tony Morena. Approximate If Applicable. 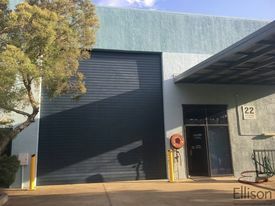 550m2 warehouse on 1206m2 land with office 9 carparks 3 container height roller doors Docking area with 2 roller doors Male, female amenities + shower Lunch room Available from 10/02/2019 Slacks Creek is located in the Logan Centre Business Area, which comprises growing retail businesses, industrial and commercial offices. 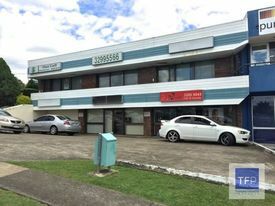 Slacks Creek is ideally placed from a logistics point of view, offering immediate access to major arterial roads to the North, South and West via the M1/Pacific Highway and Logan Motorway. The precinct is easily accessible via public transport, located within close proximity to both bus and rail linkages. 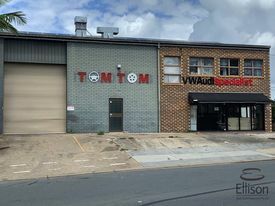 284 warehouse M + F toilets 5 allocated car parks 2 shared vistor car parks Container height roller door Slacks Creek is located in the Logan Centre Business Area, which comprises growing retail businesses, industrial and commercial offices. 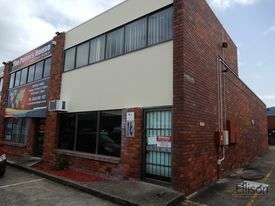 Slacks Creek is ideally placed from a logistics point of view, offering immediate access to major arterial roads to the North, South and West via the M1/Pacific Highway and Logan Motorway. 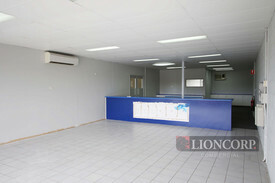 The precinct is easily accessible via public transport, located within close proximity to both bus and rail linkages. 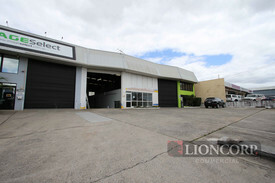 285m2 warehouse + office M + F amenities Bonus mezzanine 5 allocated car parks 2 shared visitor car parks Container height roller door Slacks Creek is located in the Logan Centre Business Area, which comprises growing retail businesses, industrial and commercial offices. 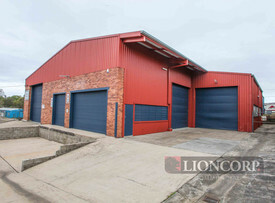 Slacks Creek is ideally placed from a logistics point of view, offering immediate access to major arterial roads to the North, South and West via the M1/Pacific Highway and Logan Motorway. The precinct is easily accessible via public transport, located within close proximity to both bus and rail linkages. 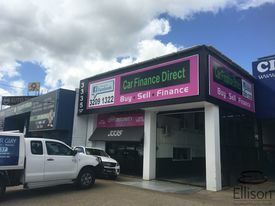 280m2 warehouse 4 offices over 2 levels M + F toilets 5 allocated car parks 2 shared visitor car parks Container height roller door Slacks Creek is located in the Logan Centre Business Area, which comprises growing retail businesses, industrial and commercial offices. 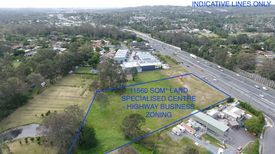 Slacks Creek is ideally placed from a logistics point of view, offering immediate access to major arterial roads to the North, South and West via the M1/Pacific Highway and Logan Motorway. The precinct is easily accessible via public transport, located within close proximity to both bus and rail linkages.